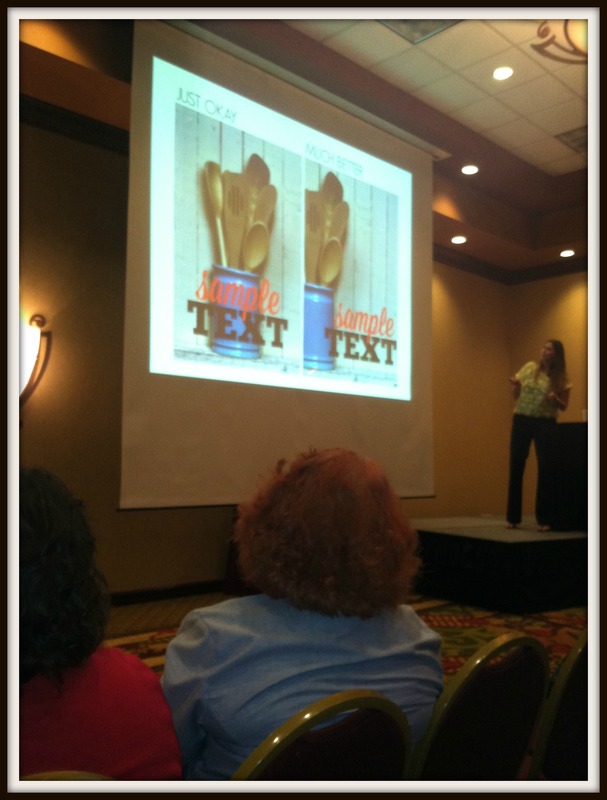 I am back from my writer’s conference, and it was a complete success in my book! I think this is the first time I have ever set out to do something where I accomplished everything I could and wanted to accomplish. But it was not without some needless drama on my part; I had three major snafus and praise God He just took care of them! I had two appointments with publishers instead of three like I did in 2012 because so many attendees are trying to get published. I was told when the wait lists would go up, so I could hopefully get another appointment. At the appointed time, I got busy talking to other women at the conference and totally forgot to go sign up. Yep, I am absent-minded like that. So, after the next hour I went and signed up. Needless to say, my name was far down on the list. The appointment setters were even discouraging me from signing up at all because the chances of getting an appointment were slim. But, I thought it wouldn’t hurt to anyway, so I did. AND at the end of the day, I got a call and got in with one more publisher. Yippee! All three of my publisher appointments went very well, as all three editors asked for my book proposal. In 2012, only one of the three editors asked for my proposal. This does not mean it will get published, as the proposal has to go through several approval processes with the publisher, but to even get the editors to look at my book proposal was my main goal of attending this conference. I had also wanted to meet with a well-known Christian resource company who was said to be onsite to talk to bloggers. They will be creating an app and are looking to use bloggers to help feed content through their app. When I got to the conference and inquired about next steps, I was told that I was supposed to have registered on their website. 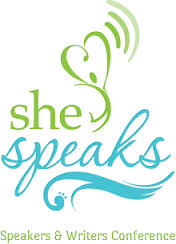 I don’t know how I missed this because I went out to She Speaks website to double check to see if I needed to do anything more, and missed it. Had I pre-registered like I was supposed to they would have reviewed my website and set up appointments with those who matched their needs. I cannot tell you how bummed out I was about this. I was then told that I could walk over to their counter and speak with them if I like, so I did. They gave me an appointment on the spot without even doing the preliminary review. I gave them my pitch, and they were very interested in my Powerful Prayer Tips that I do every Tuesday. Hopefully, I will get some good news from them in the future. My other major snafu was that I missed one of my appointments with a major publisher! Twice, I wrote down that my appointment was at 10:45 a.m., when in fact it was at 10:15. This just about did me in! Thank God I got a call back later in the day saying that they would meet with me at the end of the day. Even though my initial thoughts at these mistakes made me sick to my stomach, each time I decided that all I could do was trust in the Lord – not trust that He would correct my mistakes, but trust that those things I was missing out on were not part of His plan and that that was going to be well with my soul. This attitude kept me from being overly depressed and beating myself up, while keeping me engaged with the workshops I was attending. It was an intense three days of meeting other women in ministry, attending sessions from early morning to late at night, plus the pressure of meeting with publishers. It was a whirlwind! It was exhilarating! This is at my Pinterest Pin class where Ruth Soukup from LivingWellSpendingLess.com shares how to make attractive pins. 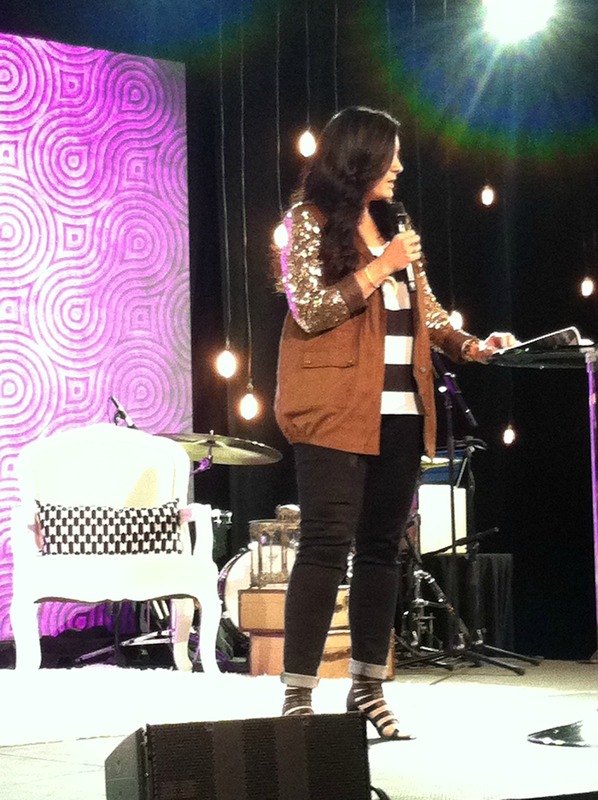 Some highlights were hearing the amazing speakers, including Lysa Terkeurst and Christine Caine. I also rode the elevator down with these two, so I got to say hi to them personally. We also had great praise and worship from Elevation Church. AND, the messages were God-inspired and really helped me focus on the real reason I do ministry – Jesus, Jesus, Jesus! 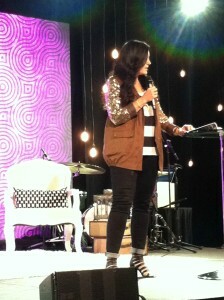 Christine Caine puts us in our place! After days of learning how to build our platform, she reminds us that it is all about Jesus! 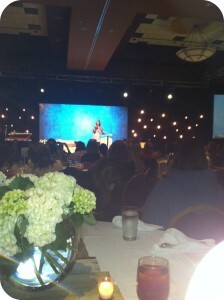 Lysa Terkeurst is the master of words! That’s all I’ve got to say – her sessions were very helpful. Her love for Jesus was so evident. I really appreciate her! Thank you for praying for me last week, and please continue to pray that a great door of effective work will continue to open for me and Churchtown Ministries. I am fired up and ready to go!! !